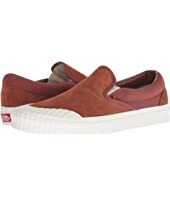 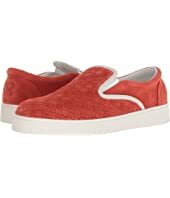 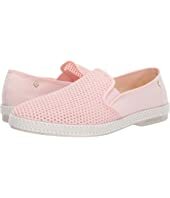 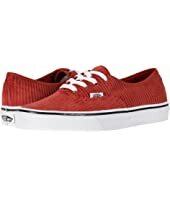 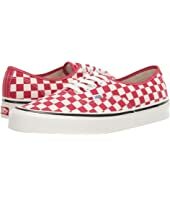 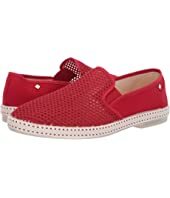 Rivieras Classic 20 Slip-On $78.00 Rated: 2 stars! 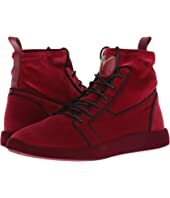 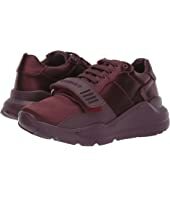 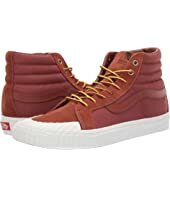 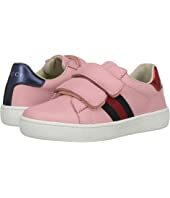 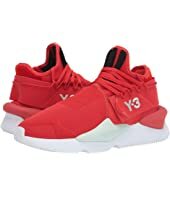 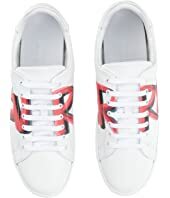 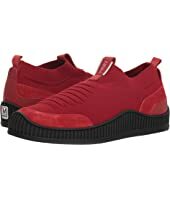 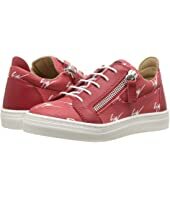 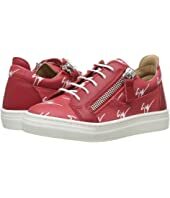 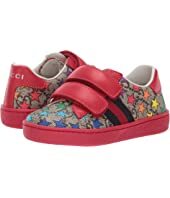 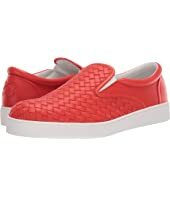 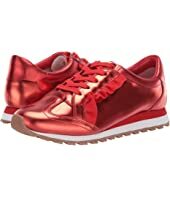 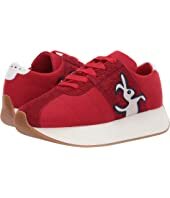 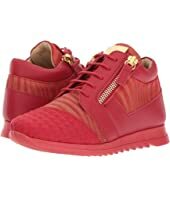 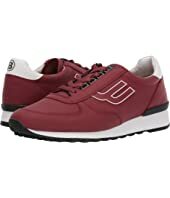 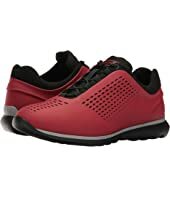 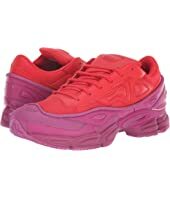 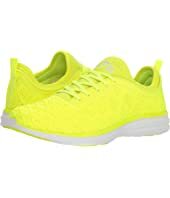 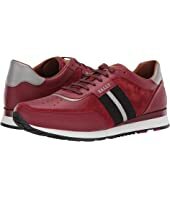 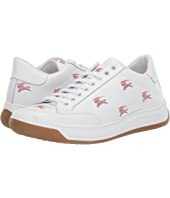 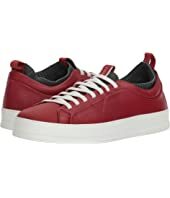 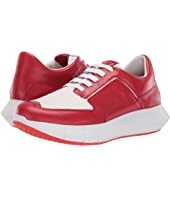 Tory Sport Ruffle Trainer MSRP: $198.00 $159.99 Rated: 5 stars! 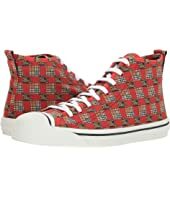 Burberry Westford MP MSRP: $490.00 $441.00 Rated: 5 stars! 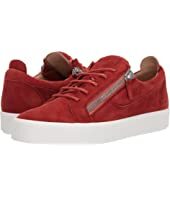 Clergerie Affinite $485.00 Rated: 1 stars!